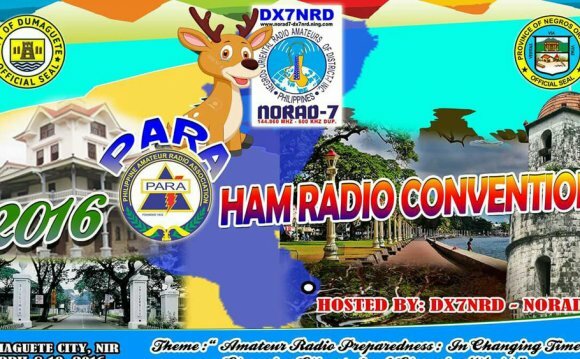 The Philippine Amateur Radio Association (PARA) activated its Ham Emergency Radio Operations (HERO) on December 12 as Typhoon Melor — locally called Typhoon Nona — threatened the Philippine archipelago. The storm boasted winds up to and slightly in excess of 100 MPH. National Traffic System Chairman Jojo Vicencio, DU1VHY, announced the activation during the early-morning DU NET. HERO used 7.095 MHz for emergency traffic, and other hams in the region cooperated in keeping the frequency clear.